Perfect Valentine’s and Mother’s Day Gift Ideas! We've Sold More Than 100 Million Promotional Keys! Whether you are in the automotive industry, commercial housing, banking, fundraising or event planning, promoting your event with the potential to win something BIG instantly gets the attention of your recipients. They will be much more inclined to open your mail piece and engage with your call-to-action using a promotional key. And isn't cutting through the noise and clutter the most important first step? 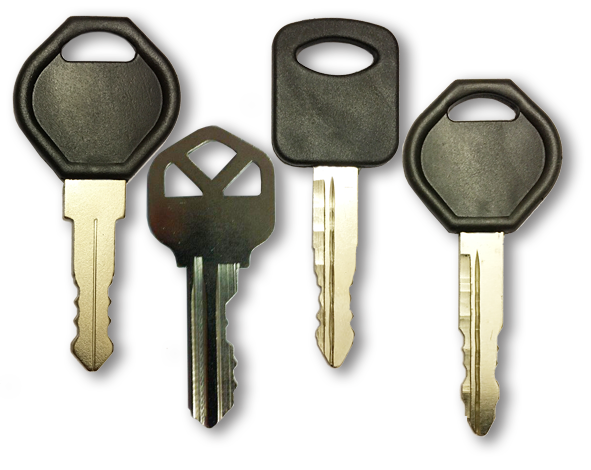 Our promotional keys come in multiple shapes and styles. One will be PERFECT for your needs. And our new SP-1 key is the most realistic looking key on the market today. Car dealers entice buyers with the chance to win a new car. Banks and credit unions send out mailers with keys to entice customers and potential customers to refinance or buy a mortgage. Event planners will see an increase in response rate when a big gift giveaway is on the table. We sell keys in bulk. From 2,000 to 2 million or more. We also do keys on rods. 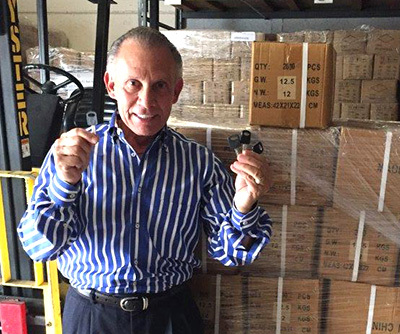 We maintain a US warehouse with millions of keys so we are ready to ship when your order arrives. Order before noon (ET) and get same day shipping. We get excellent shipping rates from our contracted shippers, we are happy to ship using whichever shipper you prefer. ASI was founded in 1979 by Pat Talerico with sheer determination and door to door sales. Family owned and operated we are proud to be celebrating more than 3 decades of continually serving our customers.